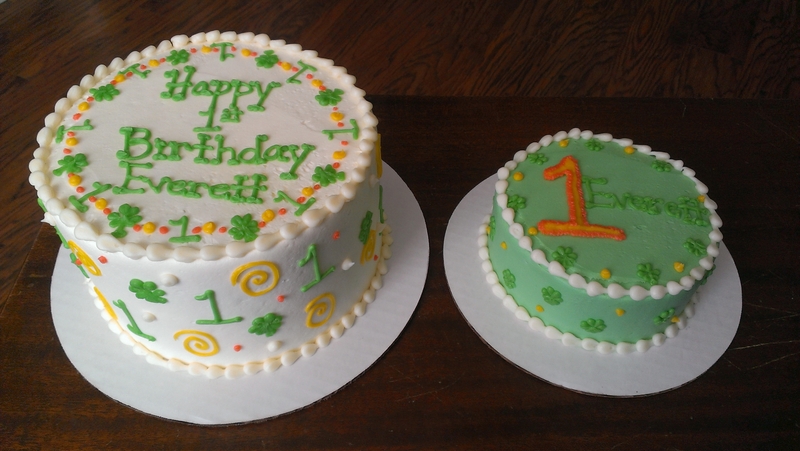 These cakes were for a little man born on the luckiest day of the year! 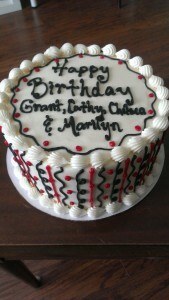 This cake was for several family members celebrating their birthdays together. The youngest recipient got to choose the color scheme. 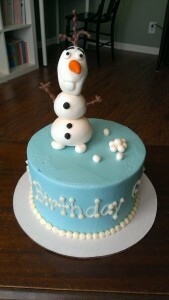 This cake is good for several themes. 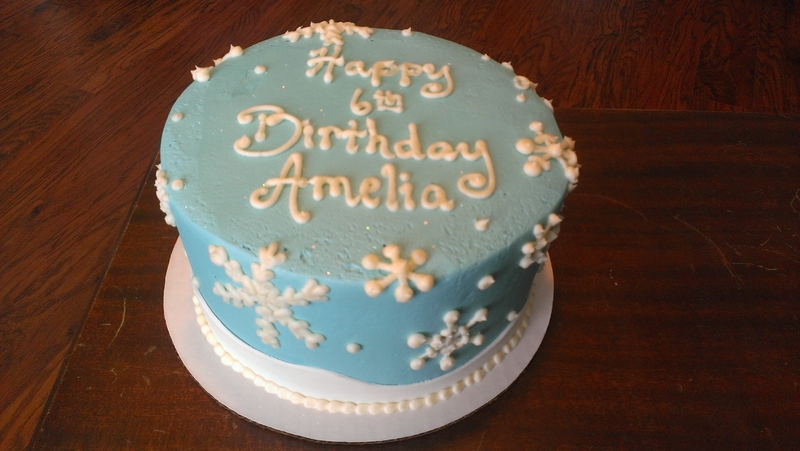 This little girl was having a Frozen party and loves the princesses. Hope you feel inspired to create a beautiful cake this week! This entry was posted in 1st Birthday, Adult Party Cakes, Children's Party Cakes- General, Children's Party Cakes-Characters, Party Cakes.